As I’ve written about before here I had the distinct pleasure of teaming up with the pros at Palo Alto Software to write Marketing Plan Pro powered by Duct Tape Marketing. This is a marketing planning tool based on my book and point of view. The tool is based in the real world and we even created a very simple path we call the 30 minute marketing plan. But, I know some folks still like a little accountability and guidance to get their plan started and created with the confidence that comes from having an expert lend a little help. Introducing the 30 day JumpStart Plan. 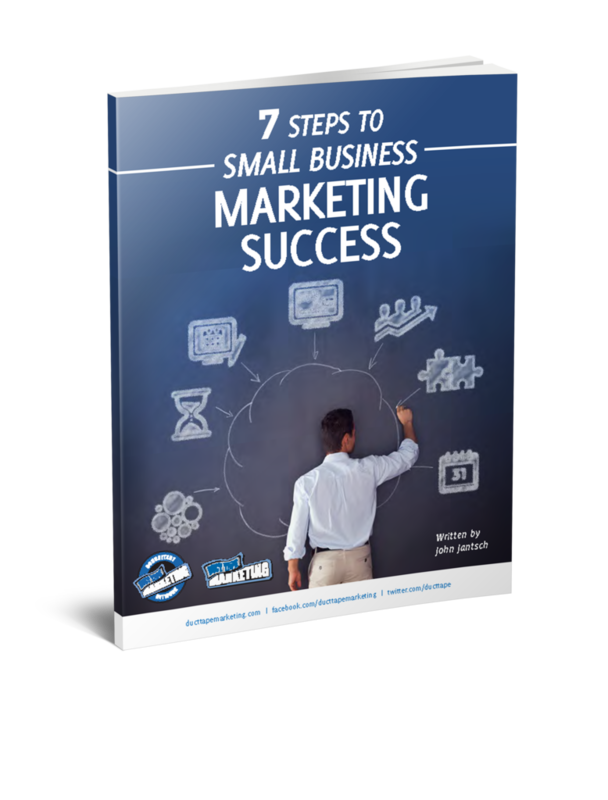 In this version you get the software as well as 2 meetings with a Duct Tape Marketing Coach to help you get started right, keep you on track and give you some feedback on the state of your plan. This just might be the perfect low-cost option for someone who just needs a little help.